Why Pin Is The Fail Back Option For Windows Hello. 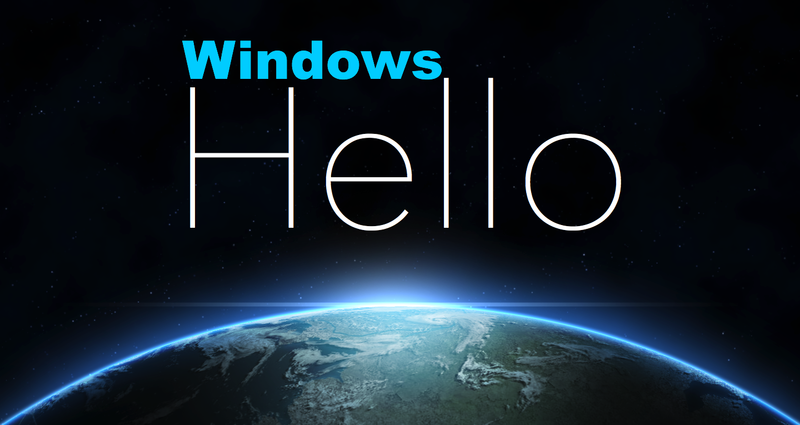 There have been many write-ups about Windows Hello, which is geared at helping Windows 10 user stay safe with their device. And as is stands, Windows Hello is the best device lock default option for Windows 10 user, because it requires the presences of the owner of the device to be able to unlock the Windows 10 device. We are no Microsoft spokesperson, so we may not be able to give you the precise reason as of now, but what we do know is this. Windows Hello is security initiative to Windows 10 OS users which is not intended to serve as a replacement of the traditional Sign-in option of the operating system. Also it will also interest you to know that Windows Hello is not built using the Sign-in option of Windows 10 has it's core component, and thus, there is not linkage between Windows Hello and the Sign-in option. Thus it (Windows Hello) does not requires you to set up the Sign-in option of your Windows 10 device before you can make use of it to secure your device. And because Windows Hello has not relation with the Sign-in option, it now a necessity that Windows Hello has it's own fallback or alternative backup option, and since the intention of Microsoft when creating the Windows Hello security package is to bypass or remove password an an option of signing in to your Windows 10 enabled device, PIN remains the best alternative.